That’s… AAA support for the headset, alright. 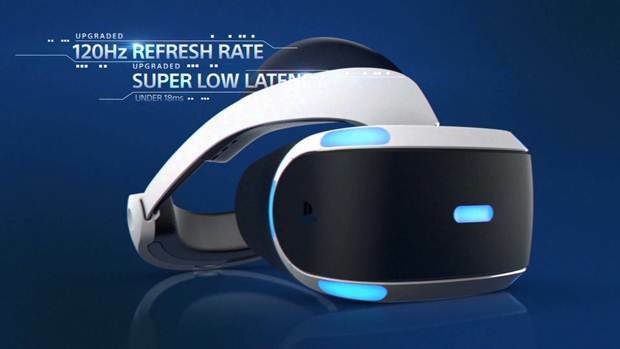 When PlayStation VR was revealed, the focus on the games coming to it seemed to be exclusively on smaller, experimental indie games- which is great, because those games are great, but for a lot of people, especially mainstream audiences, they won’t want to spend $400 on an expensive new hardware accessory without something more substantial to tempt them. And Sony promised us last year that the PSVR would be getting AAA game support- and today, they lived up to that promise. 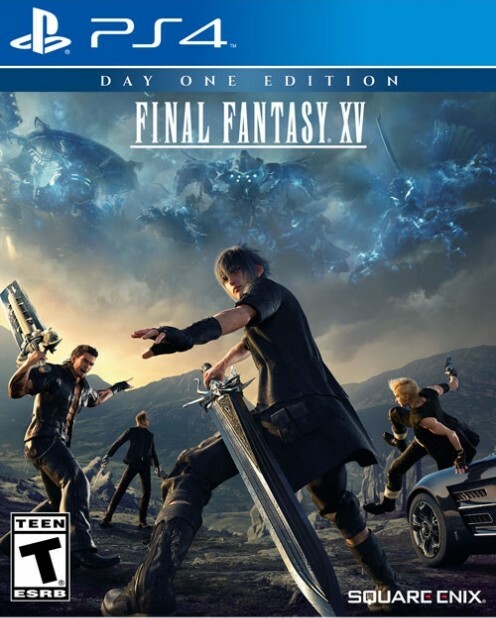 From Resident Evil 7, which was already announced to be fully playable in VR exclusively on PlayStation VR, to PSVR exclusive games such as Star Wars Battlefront, Final Fantasy 15 (yes, seriously, you’ll be able to play FF15 in VR too), to a brand new Batman game (Batman: Arkham VR), some of the biggest AAA games and franchises of the last few years will be coming to Sony’s VR platform. Which is a convincing way to sell people on the headset, at least the mainstream masses. Let’s see if it works.